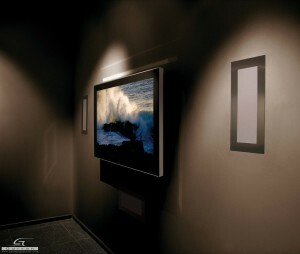 Garvan loudspeakers have an innovative magnetic fixing system that allows a strong adhesion of the aesthetic finish eliminating the risk of vibrations. 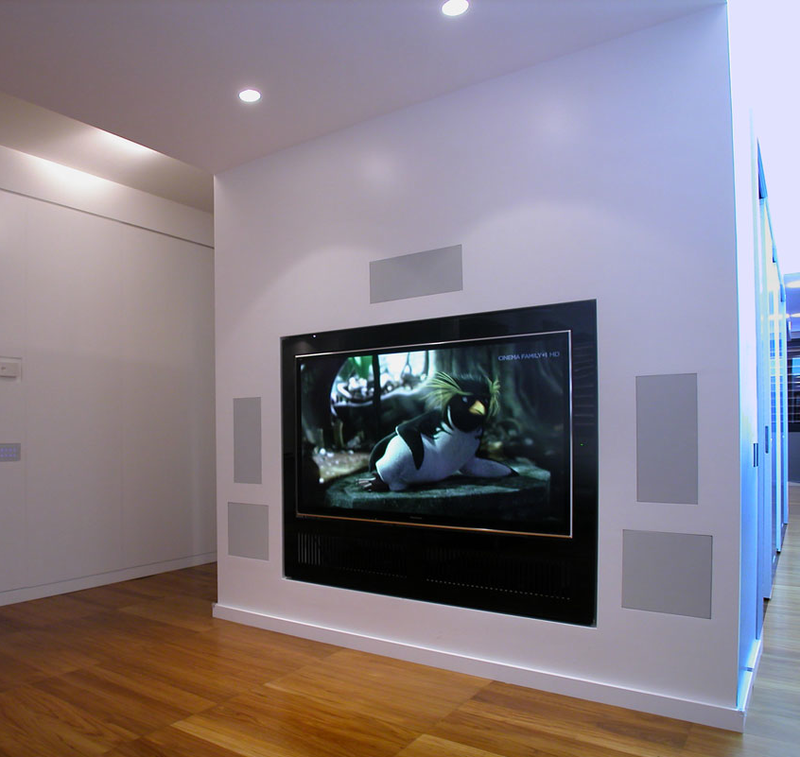 This mounting system does not require screws or hooks that would affect the appearance of the speakers and it allows an easy removal and safe cleaning or maintenance. There are several types of aesthetic finishes. – micro-perforated steel net with fixative coating: the same color used to coat the plaster can be applied to the net, allowing the speaker to blend in with the environment. – Micro-perforated lacquered steel net: the steel is painted on the RAL color scale according to customer or designer needs. – Simple Lycra net: the net is available in different colors for those who like a delicate effect. – Multi-material net and frame: you can play with frames in satin & steel or painted in RAL colors combined with a wire mesh or lycra. Using different colors of frame and mesh according to your plaster/wall color paint, can create great decorative effects. The magnetic fixing system is universal for all types of covers and allows to replace it easily. You can set up a hollow for brick / masonry or drywall. It is possible to do it on materials such as bricks with a thickness starting from 8 cm finding a niche in the external dimensions of collection (which has a depth of just 7.6 cm) leaving the edge for the finishing to the height of the plaster. For arrangements in plasterboard, just cut a hole the size of the internal support and screw the bracket to the plate. The wall fittings are supplied with a pre-cut acoustic insulation cloth to while drywalls is a good idea to put the woolen cloth around the predisposition to eliminate vibrations and reduce wall oscillations which would cause active wave/noise cancellation.